During the latest couple of weeks we have been presented with a large number of new and innovative boots. It is however the older generations that dominate this weeks boot spots. Check the list out here. James Rodriguez (Real Madrid) - adidas f50 adizero Haters Pack After wearing the new Primeknit for a couple of weeks, James has now turned back to his red f50. You could ask yourself why he isn't interested in playing in the worlds best fitting football boot, but then again, the f50 does the trick everytime, so why not show that boot some love too. Ki Sung Yueng (Swansea City) - Nike Magista Obra Intense Heat Pack Ki Sung Yueng usually casts his affections on the Magista Opus. But for this weekend's game Ki changed the Kanga-lite construction with Flyknit and Dynamic Fit Collar. 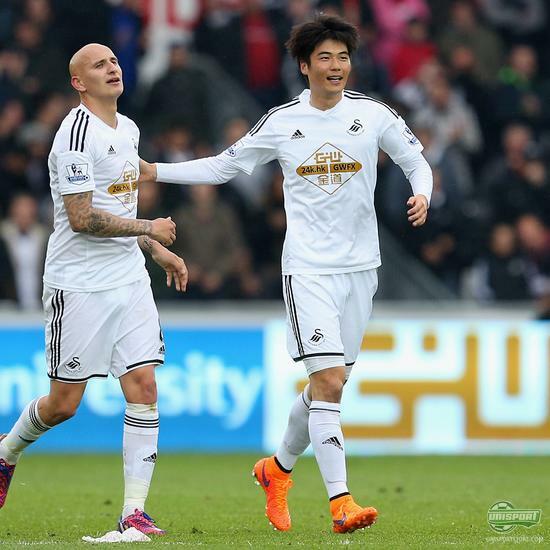 And if you are really sharp, you already noticed that Ki is using the Tiempo Legend V stud configuration. We've seen that before on Busquets' boots as well.. Hmmmm. 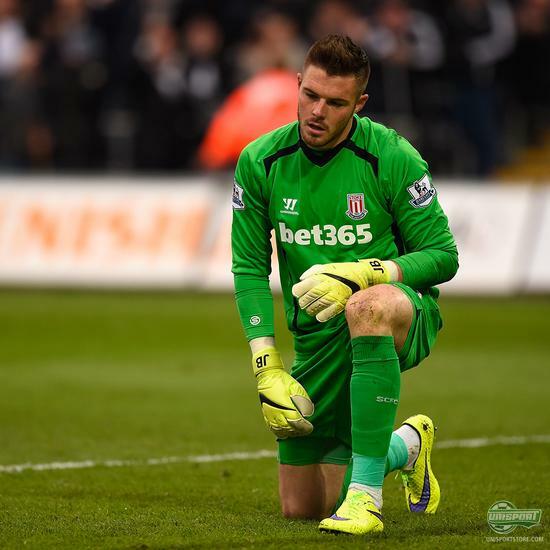 Jack Butland (Stoke City) - Nike Hypervenom Intense Heat Pack Swansea faced Stoke this weekend and in goal for The Potters was Jack Butland, who can’t be too happy with his display. 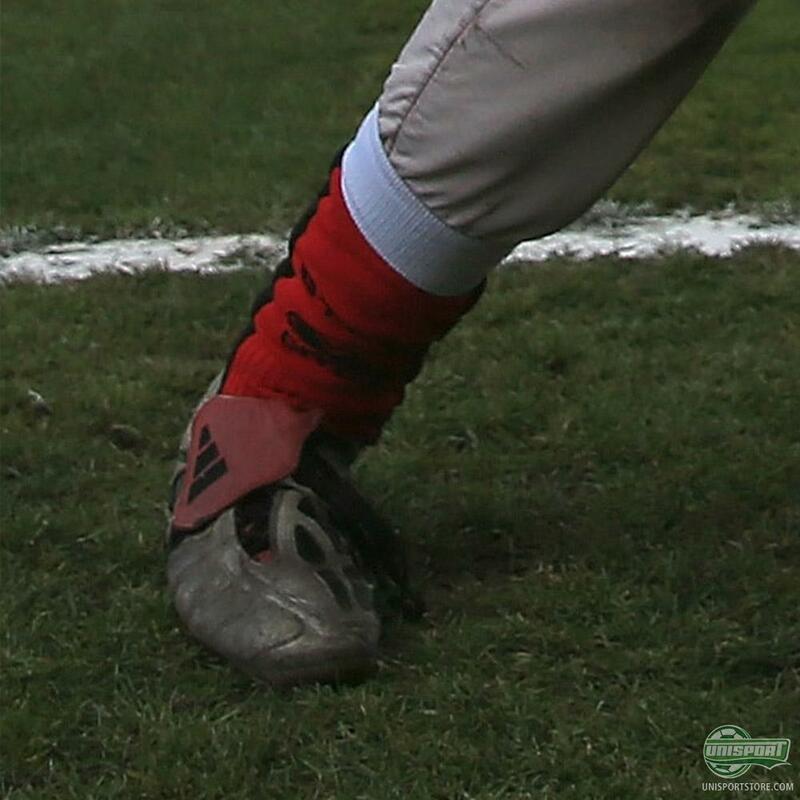 Regardless he deserves some props for his matching boot/glove combination. Yann Kermorgant (Bournemouth) - adidas Nitrocharge 1.0 Black Pack Even though having very colourful boots is the dominating trend of modern football, the blackout design is not to be disregarded. The recently launched Black Pack from adidas with the incorporation of medieval symbols is clear proof of this. 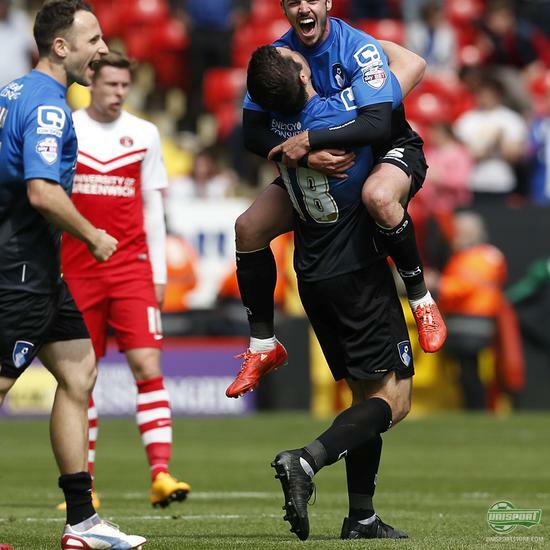 And Yann Kermorgant was happy to show them off during Bournemouth's win during the weekend. 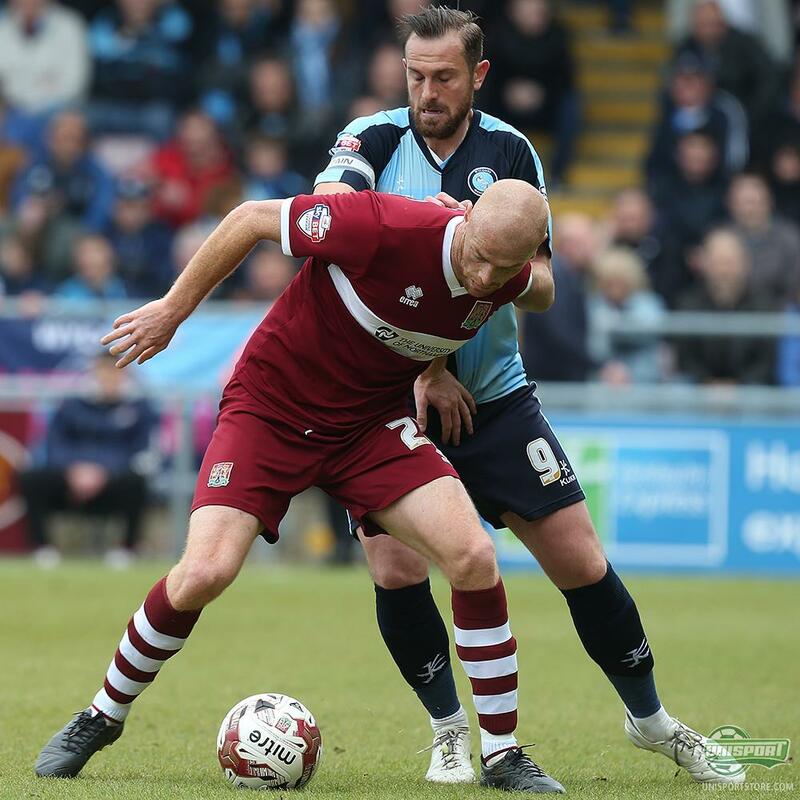 Jason Taylor + Paul Hayes (Northampton Town + Wycombe Wanderers) - Nike CTR360 Maestri III Lights Out + adidas f50 adizero Whitout And talking about the simple blackout design, Jason Taylor wore an iconic boot against Wycombe, when he took the Lights Out version of the CTR360 to the pitch. 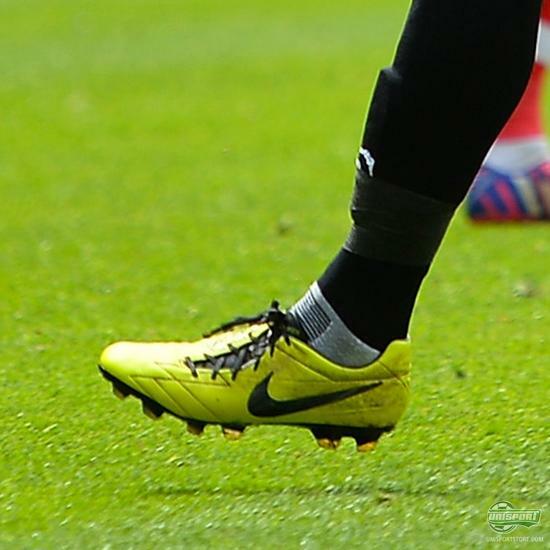 Also a great way to counteract the whiteout f50 adizero that Paul Hayes played in. 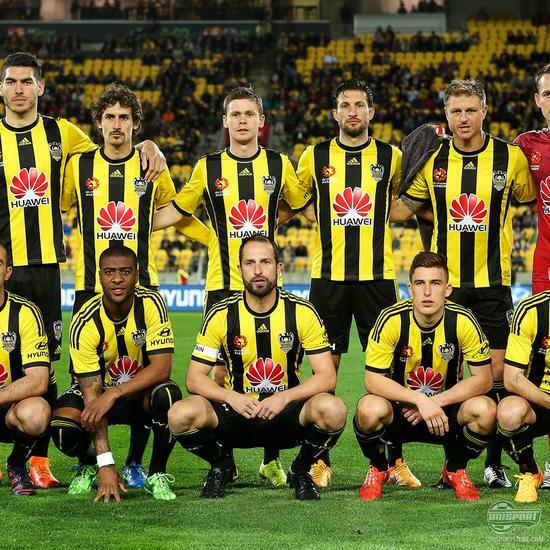 Andrew Durante (Wellington Phoenix) - PUMA King II Black/Aged Silver In the Australian A-league we were able to spot Andrew Durante with a boot that we haven’t yet come across. 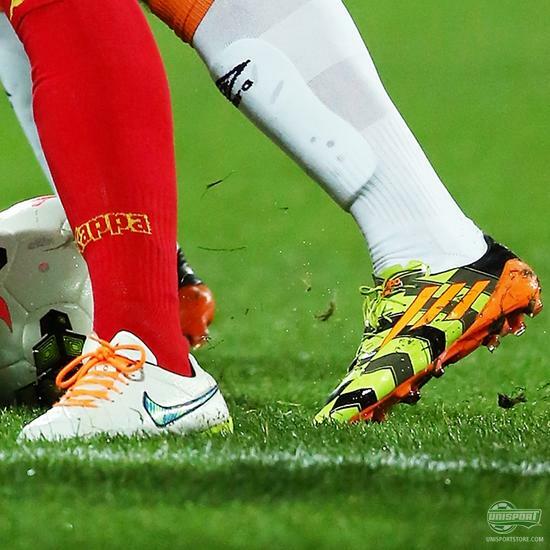 Durante has a history of wearing both the evoSPEED and evoPOWER, but this weekend the choice fell on the blackout King. Which PUMA boot do you prefer? 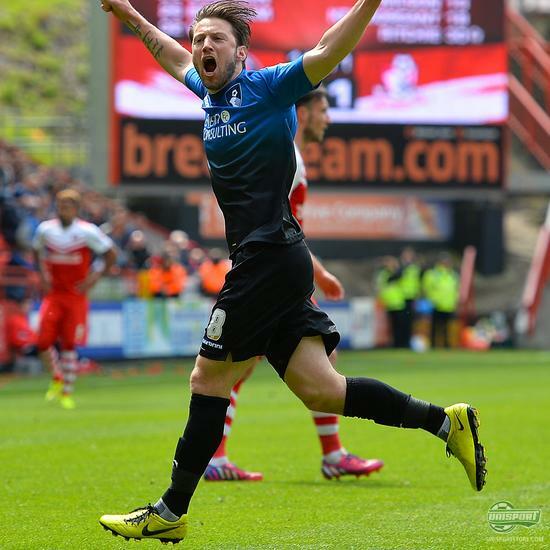 Harry Arter (Bournemouth) - Nike T90 Laser IV Volt/Black/Citron Now it’s time to get in our Throwback Thursday mood. And it’s only Monday! 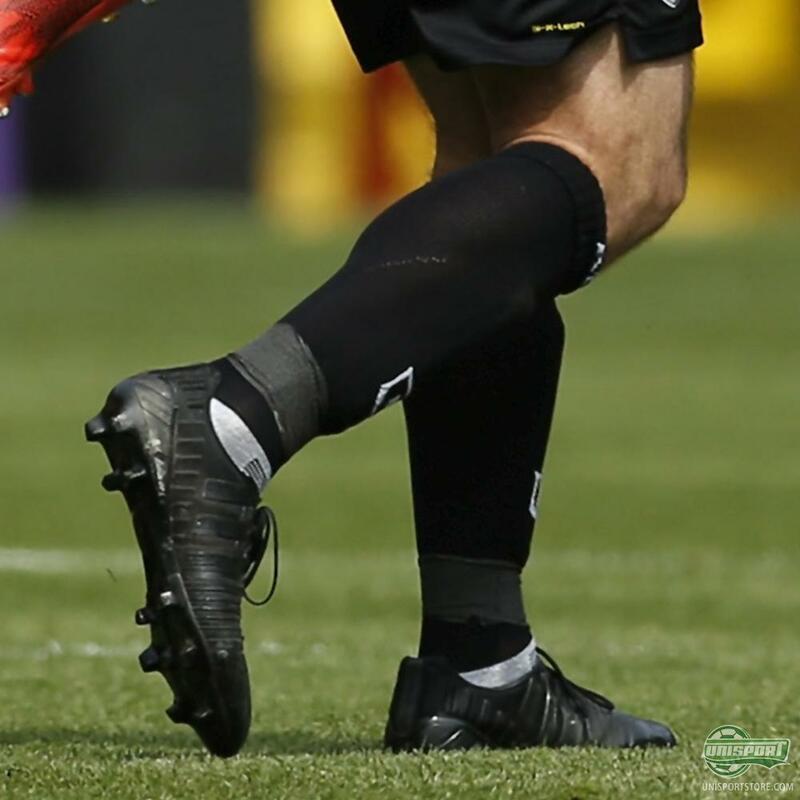 But the sight of the T90 Laser IV in volt just made us extremely nostalgic and by the looks of it, Harry Arter wasn't too sorry about his choice of boots either. March Pugh (Bournemouth) - PUMA evoSPEED 1.0 And we stay in our memorable corner a little more. 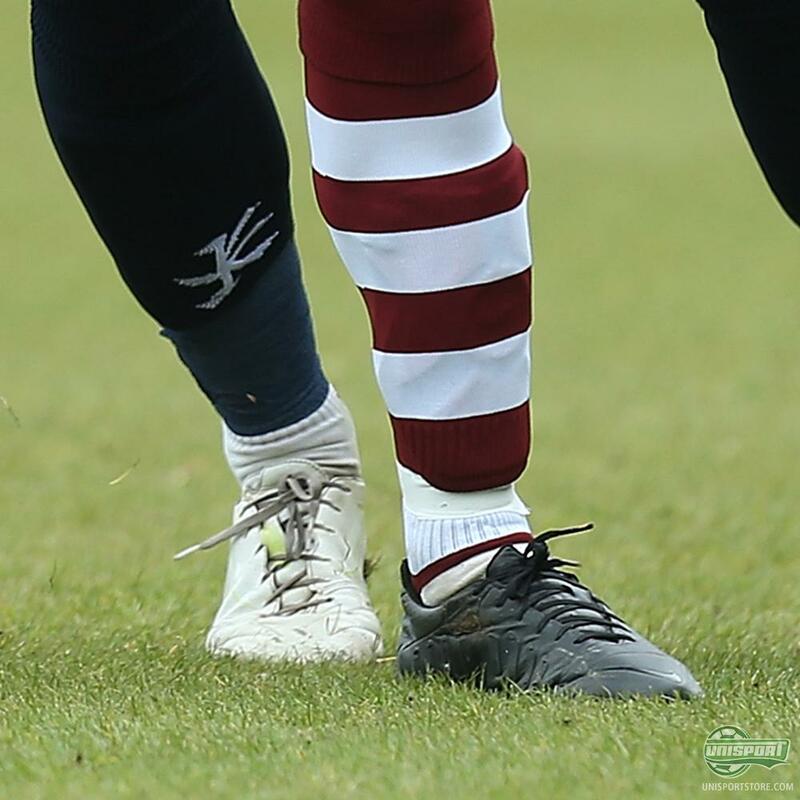 Because March Pugh also used the weekend to go old school with the very first generation of the evoSPEED. PUMA have come a long way since then though. 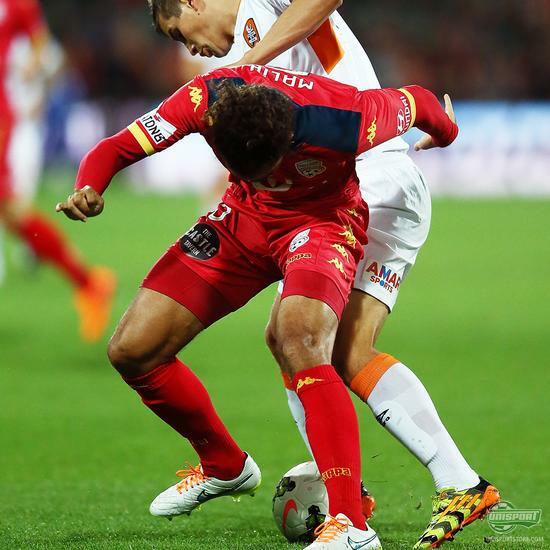 Andrija Kaluderovic (Brisbane Roar) - adidas Crazylight Adidas have also come a long way since their first speed boot. 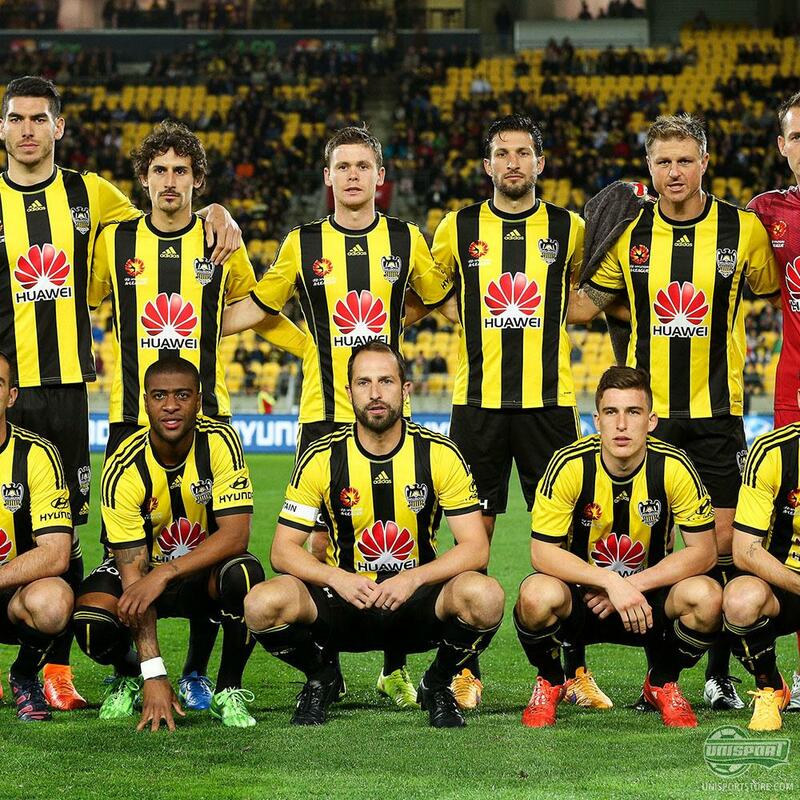 The Crazylight from 2014 marked one of their proud milestones and Kaluderovic wanted to flag this boot by wearing them in the weekend. Mighty Mariner (Grimsby Town) - adidas Predator Mania Lunar One special event took place this weekend. The icon, David Beckham turned 40 years old. 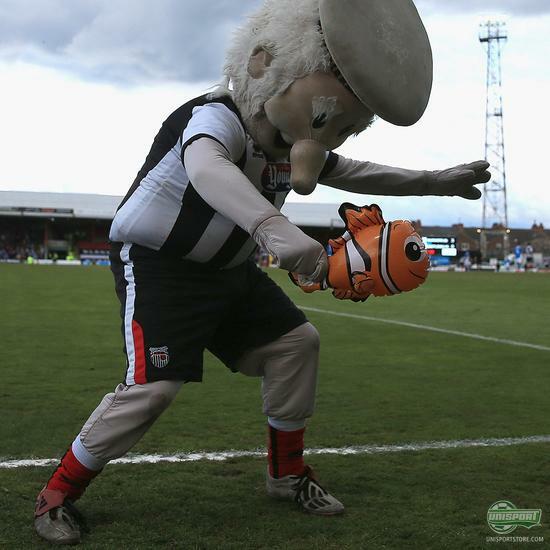 We are sure this was why the Mighty Mariner, mascot of Grimsby Town, wore one of Beckham's iconic Predators. Oh, and by the way Beckham took advantage of his 40th birthday to open an Instagram account. Check it out: davidbeckham. If you have an opinion about David Beckham, James not wearing Primeknit anymore, or anything else, we would love to hear your take on this weeks bootspots onFacebook.